Kids of Queens Mile: FREE! 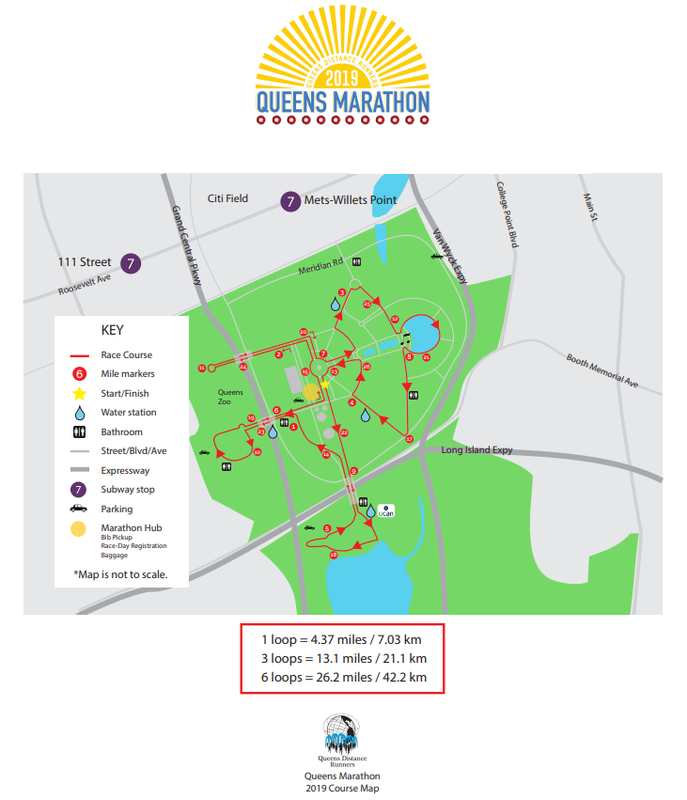 Register for the 4th Annual Queens Marathon brought to you by the Queens Distance Runners! The crown jewel park of Queens, Flushing Meadows Park, arguably represents the Queens Distance Runners and the Borough of Queens. On a weekly basis, thousands of locals keep to themselves and engage in daily activities. Without any hills, it is home to several paths that encourage fast running. It’s becoming less of a secret that Flushing Meadows Park is host to several fun events at any given moment, on any given path. The greatness of these events is that they are organized by the locals. Soccer tournaments on the dirt, volleyball and “Ecua” volley, Dragonboat Festivals, concerts, bike rentals and Zumba sessions along with so much more giving Flushing Meadows Park a diversity that is to be appreciated. Organized annually every Spring, the Queens Marathon is a looped course, which we fully use to our advantage to create an atmosphere where the Runner and the Spectator work together. Friends of Queens Distance, Dozens of the New York City Area Running Clubs and the general public take a patch of the course and support participants throughout the course of the event. Runners have come around to the idea of our looped course, as they bond with the crowd and volunteers, who in turn remember the personality and determination of each runner. 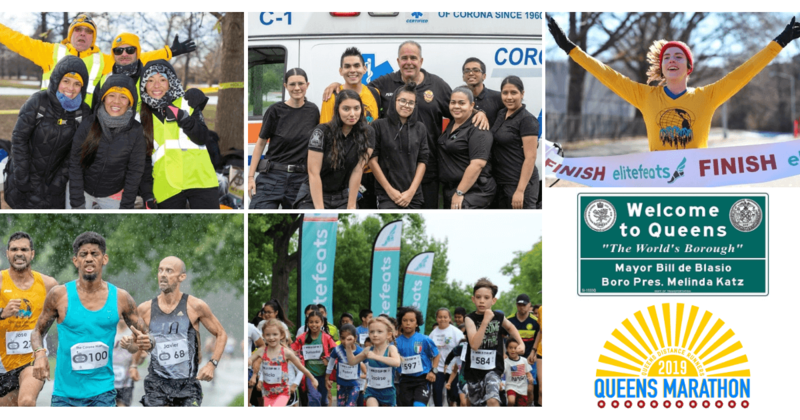 While it is our goal to bring a full Queens Marathon to the streets, it is our immediate goal to focus on connecting our runners with our Local Civic Associations, Non-Profit Partners and Cultural Institutions that endlessly work to develop our Communities. Bringing the Race to life was the first step, and before we bring the runners through our Diverse and Inclusive Neighborhoods one day, it will be our collective mission to celebrate Queens at every turn at Flushing Meadows Corona Park on April 21st! DOWNLOAD COURSE MAP BY CLICKING HERE! The Boston Qualifying rate for the Queens Marathon has increased annually and was 15% in 2018. Next year, we have removed most of the tight turns along with two loops to give you the best chance to run your best Marathon. The Course is USATF Certified. 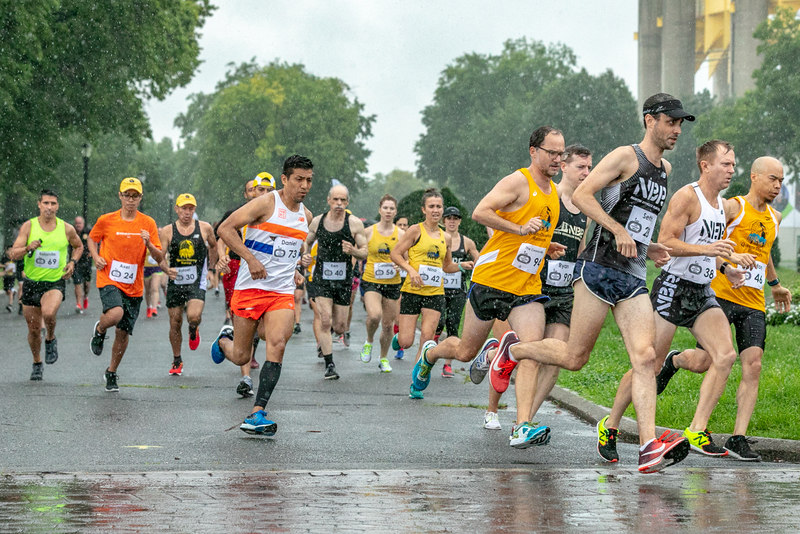 On December 12th, the Road Runners Club of America approved the Official Bid of the 2019 Queens Marathon as the host of the RRCA New York State Championships at the Marathon Distance. 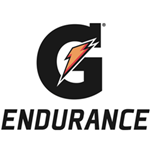 In addition to organizing a robust Club Challenge (we will announce the Prize Purse on February 1st), this wonderful distinction brings perks that all participants will be enjoying on Race Day from RRCA-backed Gatorade, Medal and Bib Sponsorships and allocation of Race Resources. *Runners must confirm which Running Club they are representing, and fully type the Team Name upon Registration. Runners can select "Resend Confirmation" on the Top Right of this Registration Page to double check their information. *If a Running Club has a Flag they wish to check-in to have displayed on the course on Race-Morning, ask said Club Representative to email queensmarathon@qdrunners.org with "(Name of Club) Flag Display at the Queens Marathon"
More than a coaching service! We are professionals dedicated to bringing out the best of you by training you accordingly to your lifestyle within a motivational environment of competitive and driven athletes. Train for your Best Queens Marathon with Coach Medina NYC! With several months before the Queens Marathon, take the time to consider Training towards the Queens Marathon of your ability with Coach Medina NYC! With an impressive resume that includes Head Coach and 2018 Queens Marathon Champion- Dr. Luciano Medina, Level III USTAF and IAAF V Elite Coach along with Mrs. Marie-Ange Brumelot, Professional Distance Runner and Olympic Trials Qualifer, will guide you with an insightful and personally tailored Program leading up specifically to April 21st. If you are seeking direct 1 on 1 Coaching Opportunities, please fill out this Contact Form. 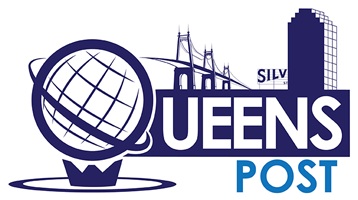 Elitefeats has been a proud Timing and Registration Partner for the Queens Distance Runners since 2016. Besides offering first class timing & online results: elitefeats offers participants live-time text & email results! You may even be able to check out same-day, free, finish line photos during the awards ceremony. Within 24-48 hours a free, personalized, finishline video will be ready for your viewing pleasure! On Race Day, you will be able to check in your bag at our Race Hub. This will be located less than 200 Meters from the Start and Finish Line. You will only be allowed to check in one bag and it must be handed to the Volunteer Team with the Baggage Tab located on your Bib.